"Tomorrow will be the last entry about the Saturn Awards, as I will examine home entertainment. After that, I get to vote." That's what I wrote yesterday and both parts of it are true. Without any further ado, here are the nominees in the five home entertainment categories from File 770. 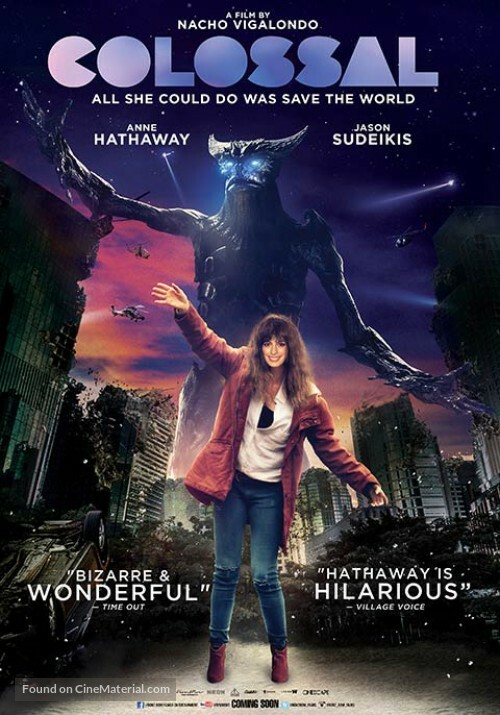 In Celebrate National Science Fiction Day with 'The Last Jedi' atop the 2017 box office, I wrote "As for 'Colossal,' that's a better movie than the numbers suggest." In appreciation of its quality and in gratitude for it's being nominated, I'm voting for it. 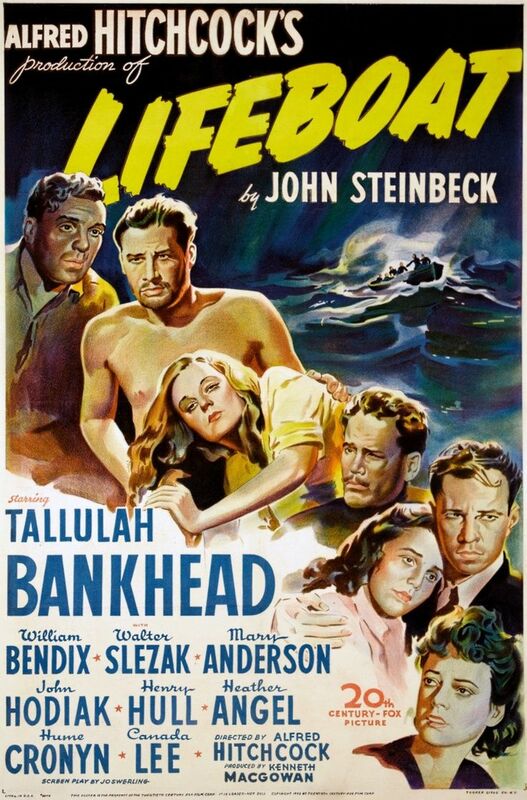 The only Oscar nominee here is "Lifeboat," so I'm voting for it. Besides, Alfred Hitchcock directed it. That written, I would not be surprised at any of these winning, especially "The Old Dark House," a horror movie starring Boris Karloff. It's rated just as highly on IMDB as "Lifeboat." "Lost Horizon" is an Oscar winner and a classic, so it has my vote. However, that's not enough to get it to win. I would not be surprised if "Night of the Living Dead" wins, especially since George Romero died last October, which might people miss him and his work more. The other possibilities include "Re-Animator" and "Suspiria," both of which were previously nominated at the Saturn Awards when they were released. 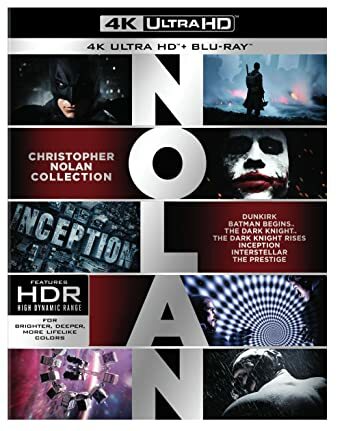 The only one I'd buy would be the Christopher Nolan 4K Collection as it has my favorite Nolan films, so I'm voting for it. However, I would not be surprised if the Dracula, Mummy, or Abbott and Costello collections win. Now for a category I covered in 'Twin Peaks' vs. 'Doctor Who' at the Saturn Awards and again in 'Game of Thrones' vs. 'Outlander' (again), 'American Gods,' and 'The Librarians' at the Saturn Awards. This is a good field, even with "The Rockford Files" as the odd nominee out, although it does qualify as an Action/Thriller television series with high entertainment and nostalgia value. As for the favorite, I'm not sure. I suspect it will be "Twin Peaks," but I'm voting for "Westworld." For the last time, I'm sharing the updated version of the pitch I make for my readers to become members: "Click here to apply for an affiliate membership. At $25, one can vote for the best films and television shows. At $40, one can vote for all categories. I've already paid my $40. I hope my readers do, too." There, I'm done! This series has been fun, but I'm glad it's over. However, I'm not finished with awards shows. Tomorrow, I'm planning on posting my thoughts about the 2018 MTV Movie & TV Awards Nominees. Stay tuned. What if the entertainment professionals voted on the television acting nominations at the Saturn Awards?